Reba McEntire is a chart-topping, award-winning country music singer who has acted in films and starred on her own sitcom. She also owns several businesses. Born March 28, 1955, in McAlester, Oklahoma, Reba McEntire got her break singing the national anthem at the 1974 rodeo finals. McEntire has recorded with Mercury and MCA records, topped the country charts numerous times, and been named best female vocalist by the Country Music Association multiple times. She has also acted in films and starred on her own sitcom. Additionally, she runs several businesses, including her own line of clothing and accessories. Reba Nell McEntire was born on March 28, 1955, in McAlester, Oklahoma, to a family of champion steer ropers. While growing up, McEntire and her three siblings spent time traveling to and from their father&apos;s world championship rodeo performances. Their mother, Jacqueline McEntire, nurtured her children&apos;s musical talent. During their many long car rides, they would pass the time by learning songs and harmonizing. 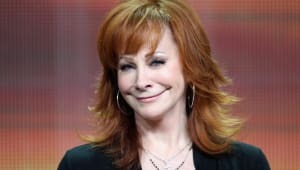 Eventually, when Reba McEntire was in ninth grade, she and her two younger siblings formed the group the Singing McEntires, and went on to perform at rodeos. The group later disbanded, but Reba continued to perform as a solo act through her college years. In 1974, McEntire caught a break when country music star Red Steagall heard her sing at the National Finals Rodeo. The young singer&apos;s national anthem performance impressed Steagall, prompting him to help her record a demo and eventually sign with Mercury Records. Throughout the late 1970s, the soon-to-be "Queen of Country" spent several hours in the recording studio, creating and releasing singles. While none of her early songs were major hits, chart success was just around the corner. In 1980, "You Lift Me Up (To Heaven)" cracked the Billboard country Top 10, ultimately launching an illustrious career. Throughout the 1980s, McEntire stuck close to her roots in terms of persona, capitalizing on the rowdy rodeo girl theme in photos and on stage. As her powerful vocal stylings matured, her image changed as well, from rough-edged and rural to more polished and mainstream. In the 1970s and &apos;80s, Nashville was still largely considered a boys&apos; town. 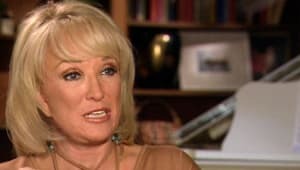 When later asked how she managed to transcend gender politics so successfully, McEntire responded, "As a woman, you don&apos;t complain, you work twice as hard and you do your job. You try to outsmart them, you try to outwork them and get there first. You help out, you volunteer, you&apos;re at the front of the line. 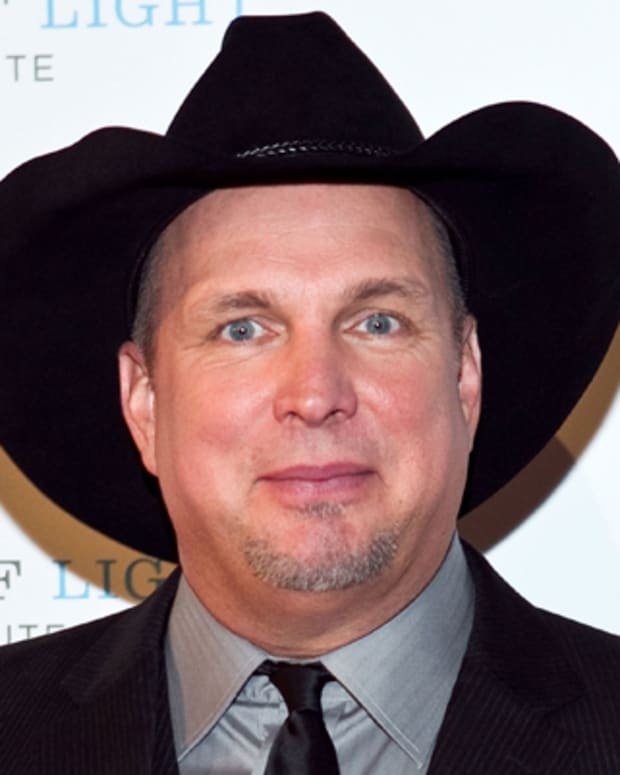 That&apos;s what I learned from working on the cattle range, and it helped me in the music business." Though Whoever&apos;s in New England (1986) was McEntire&apos;s ninth studio album, it was her first to garner a Grammy Award (best female country vocal performance, for the album&apos;s first-released single, "Whoever&apos;s in New England"). By all accounts, the success of Whoever&apos;s in New England was a product of its unique sound. A blend of McEntire&apos;s more traditional twangy style with a more mainstream pop sound appealed to a wide audience, cementing the artist&apos;s place as country royalty for years to come. Always a strong businesswoman, the singer understood early on the importance music videos would have for her career. 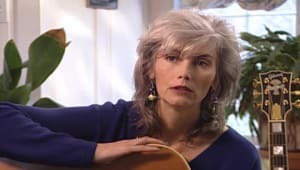 Her first video, for the single "Whoever&apos;s in New England" (1986), artfully told the story of a suburban housewife tortured by the idea of her philandering husband and his trips up north to visit a mistress. Employing well-known actors and directors, the singer took full advantage of this visual medium to showcase the strong narratives of her songwriting, using videos to tell full and compelling stories. In the future, her penchant for drama would not only drive record sales, it would fuel an unexpected acting career. 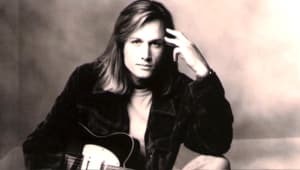 Also in 1986, McEntirereleased the album What Am I Gonna Do About You, and was named both "Female Vocalist of the Year" and "Entertainer of the Year" by the Country Music Association. Additionally, the singer was named best female vocalist by the CMA for four consecutive years, from 1984 to &apos;87. The momentum didn&apos;t stop there. McEntire went on to churn out hit after hit, some more critically acclaimed than others, but most selling by the millions. In 1990, she released Rumor Has It, an album that eventually sold 3 million copies, going triple platinum by 1999. On March 16, 1991, tragedy struck when a charter plane carrying eight members of McEntire&apos;s band crashed. There were no survivors, and the accident left the singer stunned and reeling. McEntire turned back to her music and, out of her grief, came a bleak but immensely popular album, For My Broken Heart, which she dedicated to her deceased bandmates. In the late 1990s, she recorded duets with Brooks & Dunn and Linda Davis, which were fan favorites. Adding even more to her plate, the singer successfully made the crossover from music to film. Taking quickly to her second career, she would go on to act in the film Tremors (1990), as well as in several made-for-television movies. In 2001, the WB Network launched a TV sitcom called Reba, starring the country music star as a divorcée trying to raise a teenage daughter. 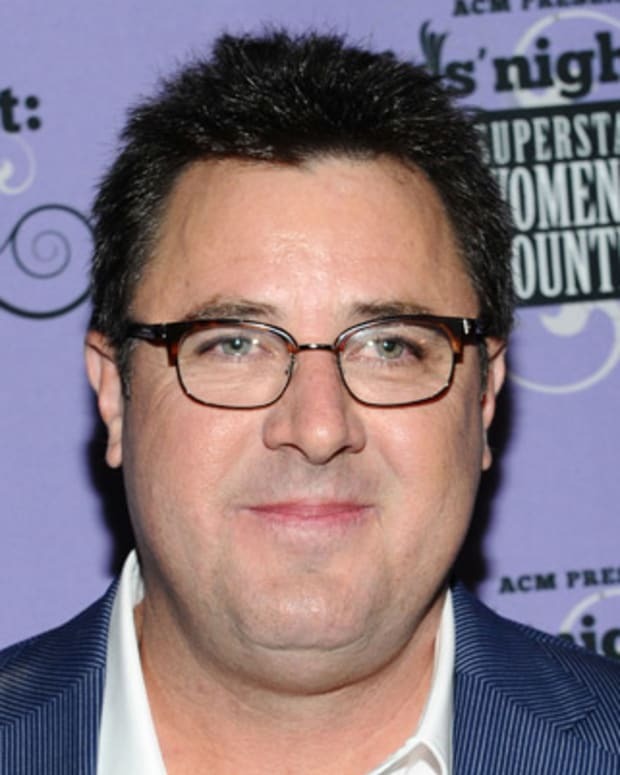 The show ran for six seasons and garnered McEntire a Golden Globe Award. Over the past several decades, McEntire has continued to reign as the "Queen of Country," collaborating with other country music hitmakers like Kenny Chesney, Trisha Yearwood and Leann Rimes. In 2003, McEntire released the album Room to Breathe, which went on to earn U.S. platinum status. Reba: Duets (2007) followed, also going platinum in the U.S. Two years later, the singer released Keep On Loving You (2009), her first project to go gold in the U.S. since 1986&apos;s What Am I Gonna Do About You. That same year, McEntire broke a CMA record, surpassing Dolly Parton as the most nominated female artist in the 43-year history of the CMA Awards. In 2010, she released her next album, All the Women I Am, which included the number-one hit "Turn On the Radio." McEntire&apos;s Country Music Hall of Fame Exhibit titled "Reba: All the Women I Am" was opened on August 9, 2013, in Nashville, Tennessee, and ran through June 8, 2014. All of the items in the exhibit were specifically chosen by McEntire herself. Memorabilia on display at the exhibit included various costumes and awards, among other items that have been highlighted throughout her career. She put out her latest album, Love Somebody, in 2015. The record featured such songs as "Just Like Them Horses," "Going Out Like That" and "Enough." What is the secret of McEntire&apos;s success? "To succeed in life," she has said, "you need three things: a wishbone, a backbone and a funny bone." In 1976, Reba McEntire married steer wrestling champion and rancher Charlie Battles. The couple owned a ranch in Oklahoma. But in 1987, just as McEntire&apos;s musical career had begun to soar, the marriage collapsed. After their divorce, the singer moved to Nashville, Tennessee, to refocus on her music. In 1989, McEntire wed her manager, Narvel Blackstock, who already had three children from a previous marriage. 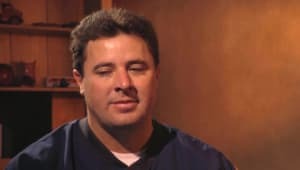 In 1990, the couple would welcome a son, Shelby McEntire Blackstock, into their blended family. In 2015, after 26 years together, the couple announced they were separating. 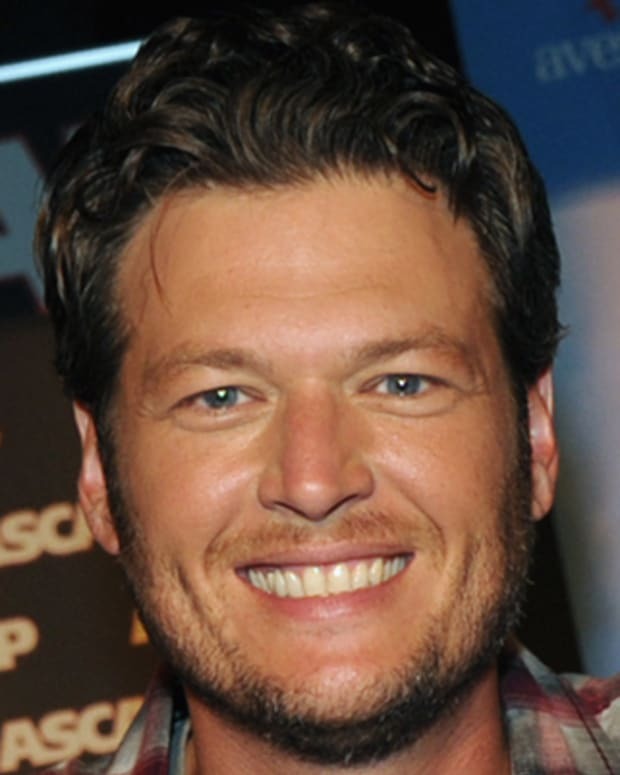 ‘People’ magazine has announced its pick for 2017’s Sexiest Man Alive: country singer Blake Shelton. He joins past winners including David Beckham, George Clooney, Matt Damon, Johnny Depp and a couple of Brads (Cooper and Pitt). 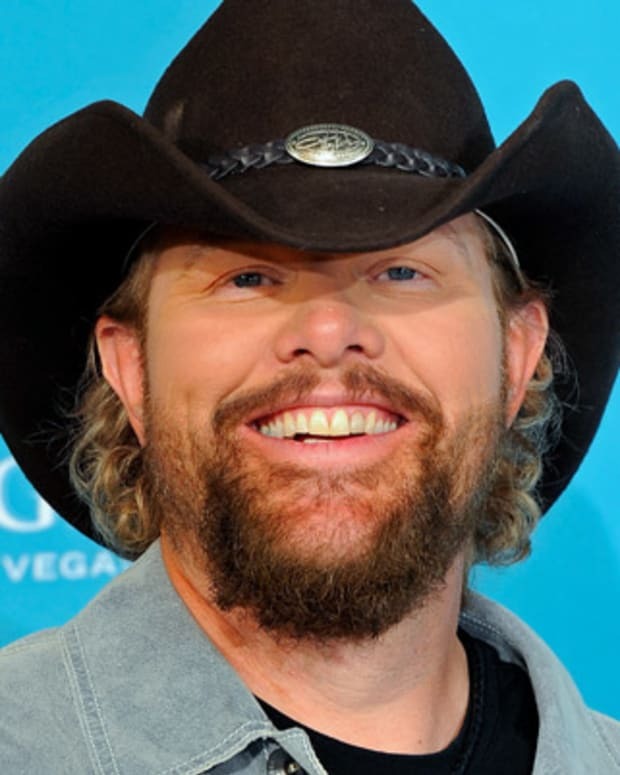 Country music sensation Toby Keith is best known for his rousing anthems to the U.S. soldiers serving in the Middle East. Carrie Underwood revealed that she suffered three miscarriages within the past two years. “Why on Earth do I keep getting pregnant if I can’t have a kid? Like, what is this? Shut the door. Like, do something. 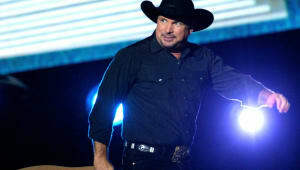 Either shut the door or let me have a kid," the singer said. She currently pregnant with her second child. 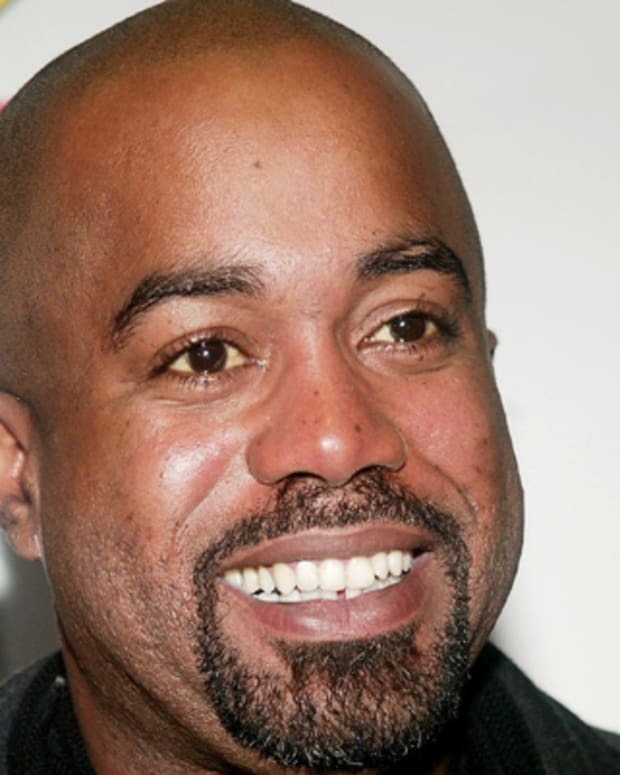 Darius Rucker is a singer/songwriter known as the frontman of the musical group Hootie & the Blowfish and as a solo country artist. 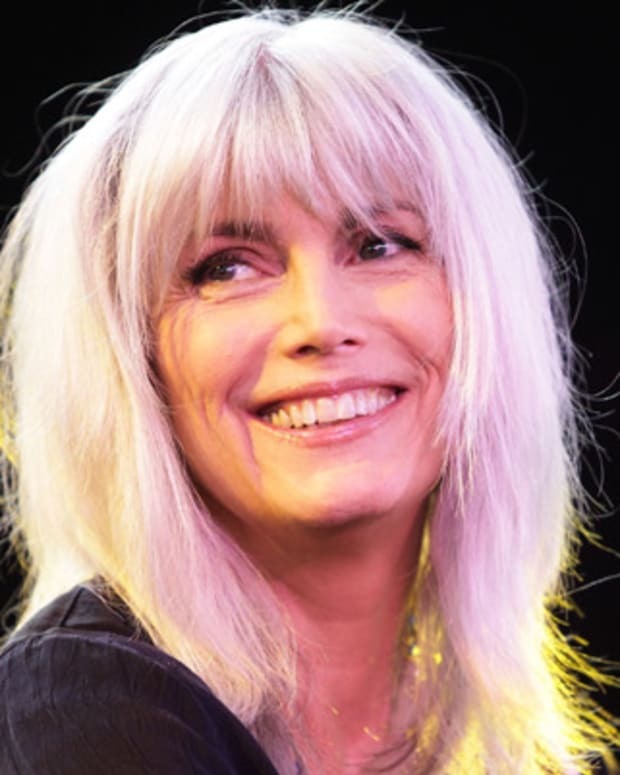 Country singer Emmylou Harris spent forty years recording hit music, often working with artists like Bob Dylan, Dolly Parton and Linda Ronstadt. 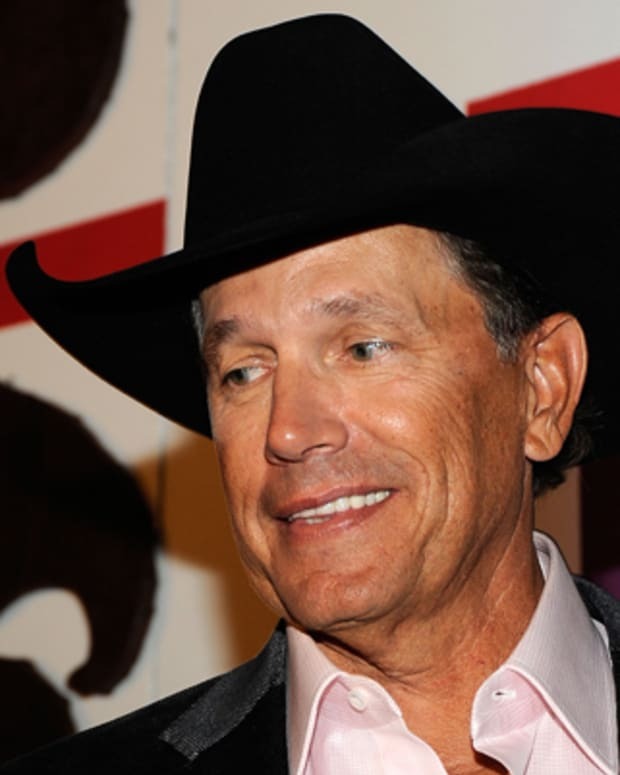 Born in Texas in 1952, George Strait has been a country music icon since the 1980s. 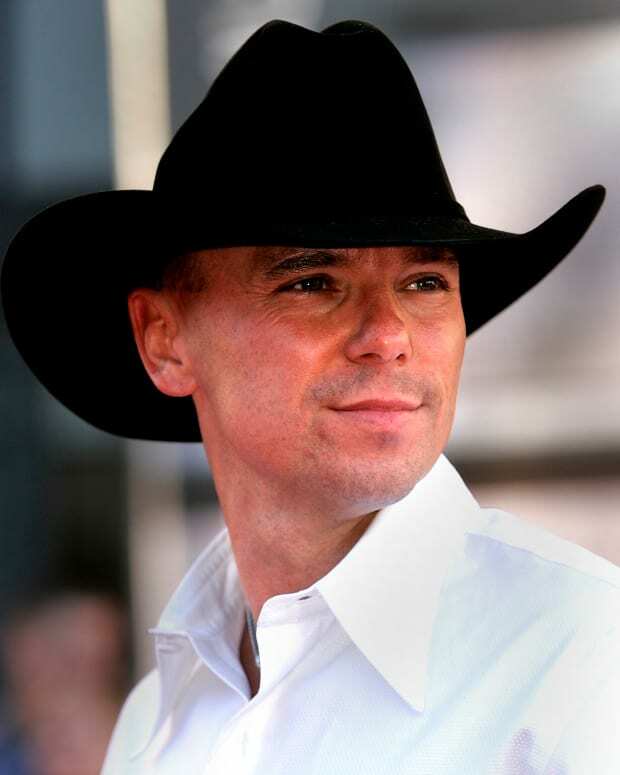 The award-winning singer is known for his traditional country sound.